I absolutely love weddings. The love, the laughter, the tears and all the little perfectly imperfect moments in between. My aim for you is to have fun on your wedding day. You should remember the day as the most joyous day of your life with the photos to take you straight back to those moments shared together with you loved ones. 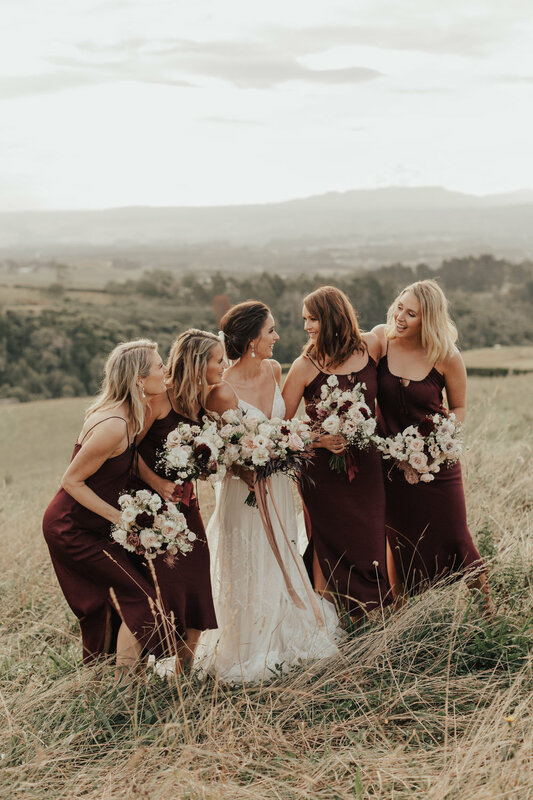 "When we look back through the gallery, it is quite literally like reliving the day all over again"
I am always so honoured when my work is featured on wedding blogs and in print magazines.